August is Organ Donor Month - Please register HERE and help save 7 lives. 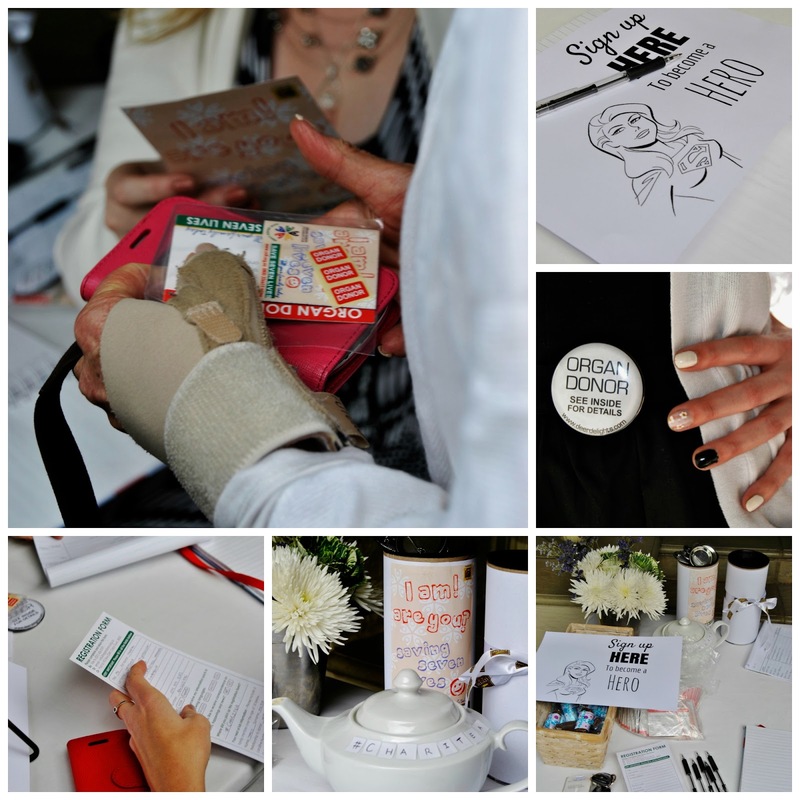 On Woman's Day the 9th of August, 60 ladies got together at Bella on 66 Rivonia to support the Organ Donor Foundation by promoting much needed awarness and raising funds so that they can continue to encourage people to sign up as organ donors. Many of the ladies that attended were already registered organ donors but we got nearly 30 new registrations on the day which is absolutely fantastic. On arrival, guests were asked to sign in and sign up as organ donors, if they wished to. Five Roses were generous enough to provide us with all of the tea for the event and guests helped themseleves to a various blends of tea at the tea station. Our photographer, Niqi During was on hand to take some beautiful photos of everyone in their 'lady like' ensembles. The Trinket Trove sisters, who sponsored jewellry for the goodie bags and hamper, looked especially gorgeous and high tea ready. 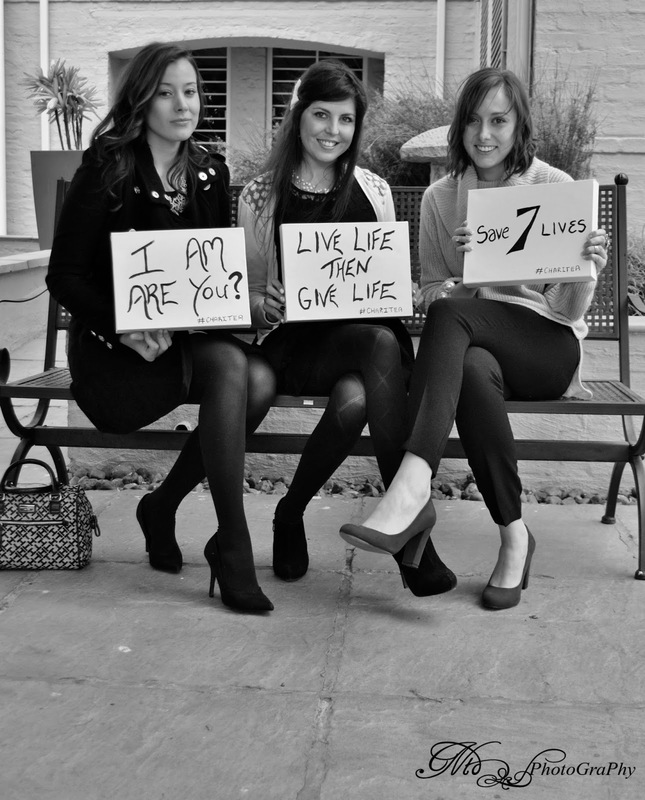 Little canvases with different Organ Donation sayings were also available for people to take pictures with. A badge was given to anyone who had signed up or was already an organ donor. These added a cute touch to everyones outfits as well as reminding us all why were there. Annell De Wit of Suikerklontjie, made us the most beautiful cake and cupcakes for the day. The red velvet cupcakes were added to the spectaular buffet that Bella put out and the gorgeous cake was put towards the hamper as a prize which was given away later. 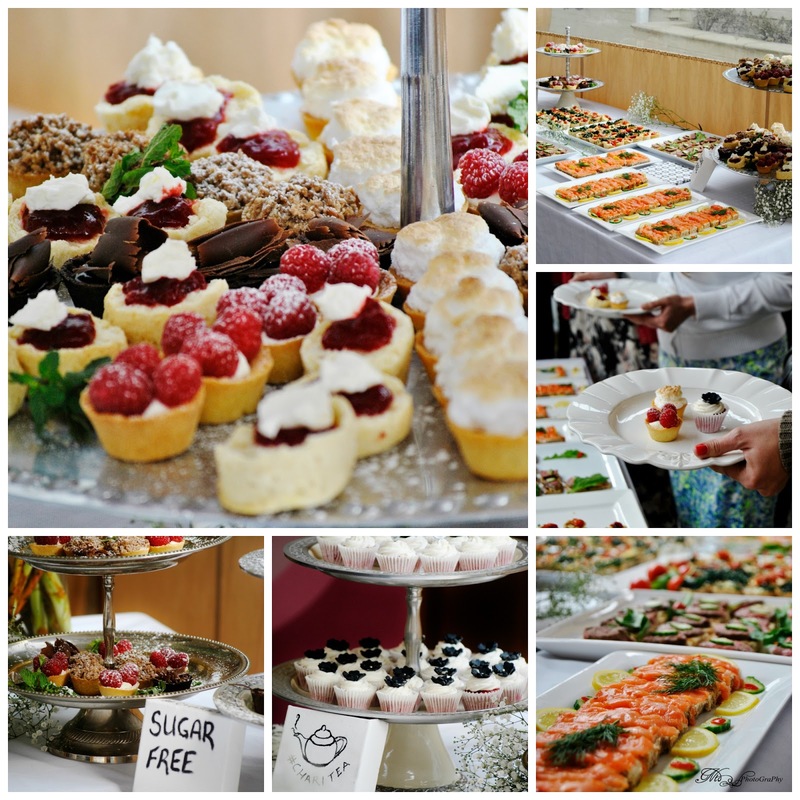 Bella went all out with their catering and were even so kind to specially make all the tartlets sugar free. This was a great touch to the event as many events do not cater for diabetics or those trying to maintain a healthy way of eating. 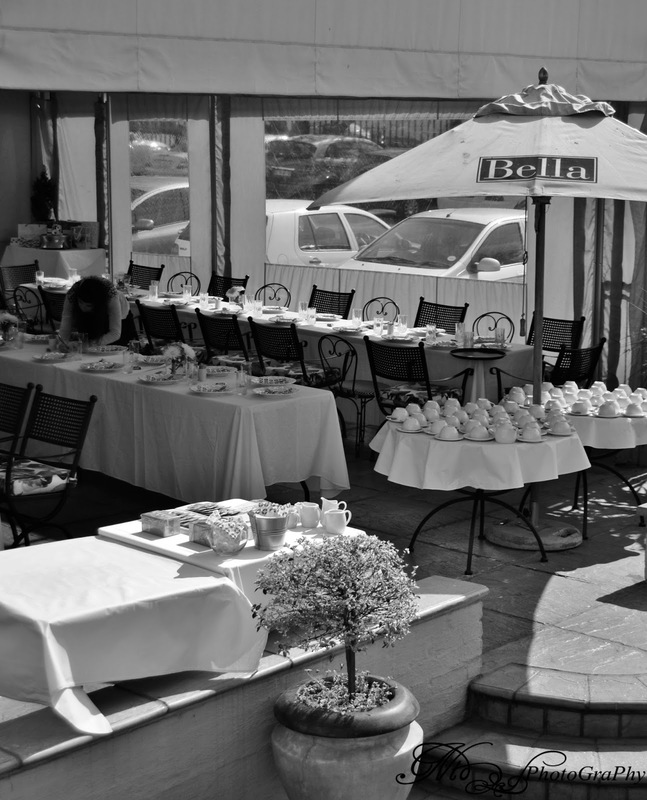 Everyone commented on how great the food was so a very big thank-you to Bella for a job well done. After the ladies had their full they then sat back and listened to our two speakers. First up was Niqi, who was the official photographer for the event. Niqi is currently awaiting a double lung transplant and although she looked gorgous on the day and managed to keep up with the photography requirements of the event, this isn't always the case. 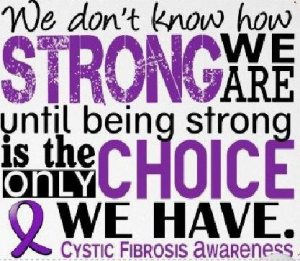 Read about Niqi on her blog - Fabulous and Fighting CF and learn about her story and why she is in need of a double lung transplant. After Niqi had shared her story about some of the struggles she faces everyday, we then had Alice talk to us about life after transplant. Alice had her tranplant many years ago and is now healthy and happy - a huge contrast to Niqi's failing health. Alice's blog - Living Life Breathlessly is a place where she shares her everyday experiences that most of us take for grantide but for Alice, and so many others, these ordinary tasks weren't possible without having a life saving transplant. After the talks, which were very well recieved, we then started the draw for the various hamper prizes which so many brands had so kindly sponsored for the event. 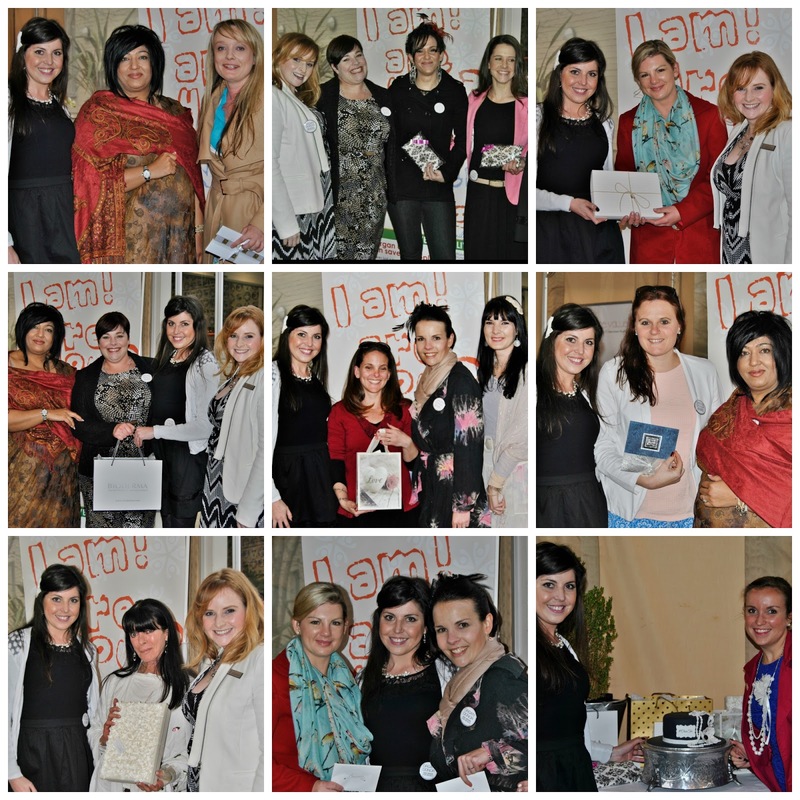 Anusha Singh, the founder of International Inspiring Womans Network, helped me to present the winners with their prizes. She also sponsored one lucky lady a ticket to her next spectacular event on the 28th of Septemer. Ladies who didn't win anything didn't go home empty handed as they were each given a goodie bag filled with great products from our very generous sponsors. A huge thank-you to everyone who played a part in making this event such a great success. 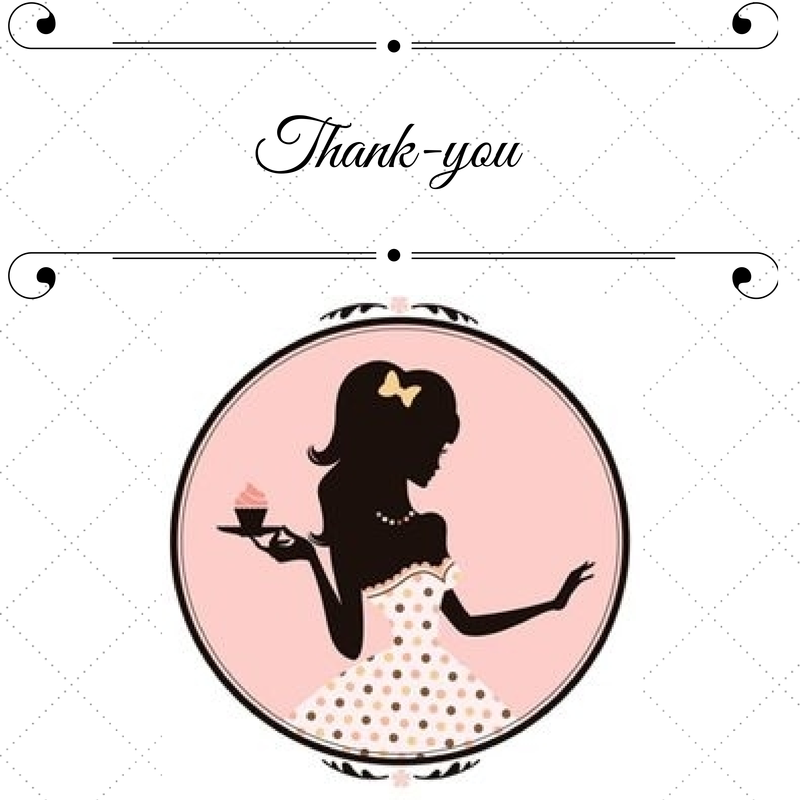 To the sponsors who really opened their hearts and gave so much towards the hamper and gift bags. To the staff at Bella who were so accomodating and ensured that the day ran without any hiccups. To Niqi, for taking all these amazing photos and being there on the day despite her health issues - We are all hoping that you get those lungs ASAP. A big thank-you to my friend Sasha Martin from Face Value Academy for kindly sponsoring the incredible makeup brush sets and for also helping me with the event. Sasha came to my house the night before and we stayed up late packing all of the gift bags and doing various bits and pieces for the event. She also manned the desk all day and helped people sign up as organ donors. Raffle tickets were on sale at the event and Sasha encouraged everyone to buy extra tickets which resulted in about R2000 of additional funds for the Organ Donor Foundtion. Thank-you my friend! The total amount raised for The Organ Donor Foundation was..... R7000. This small but highly significant amount will be used to help the Organ Donor Foundation continue to raise awareness through the various ongoing projects that they have. 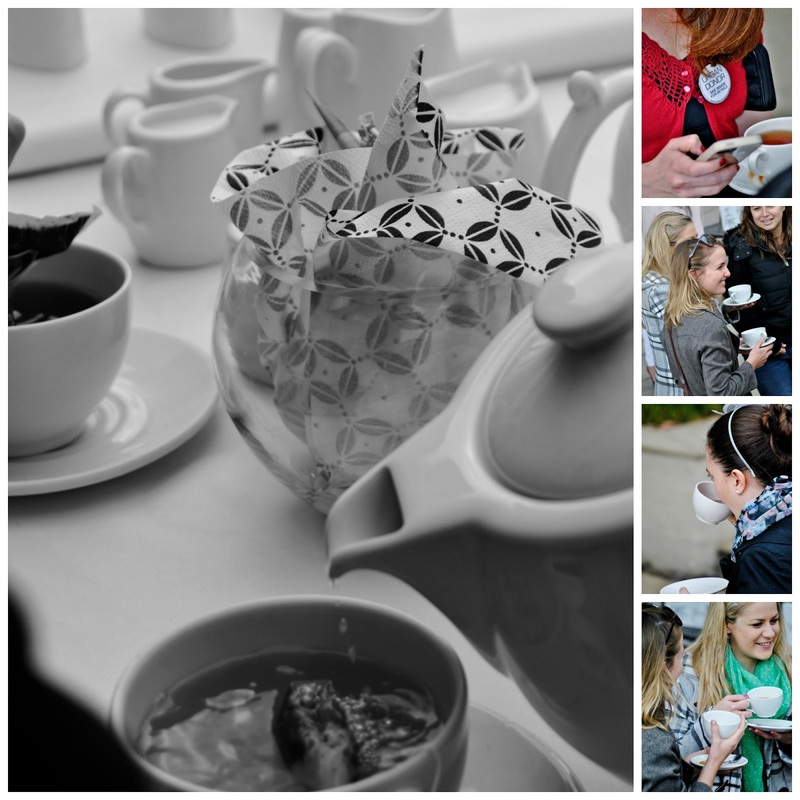 Thank-you to everyone who attended, I really hope you enjoyed yourselves and I look forward to seeing you all again at the next ChariTea event. Go check out more of the event photos on the Deer Delights Facebook page. 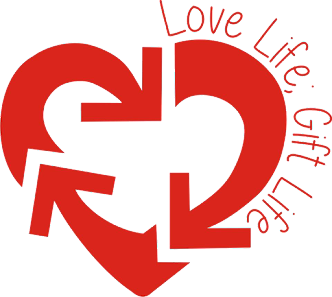 Also worth looking at is the post that Sasha did on her blog - Porcelain Rouge which sheds some light into some of the myths surrounding organ donation. Don't forget to sign up as an organ donor and help improve these numbers - if you have any questions or concerns about signing up as a donor please feel free to contact me and I will do my best to give you any information you need. Ask yourself this - If you needed an organ to end your suffering and extend your lifespan would you accept an organ in a life saving transplant? If you would, then you need to sign up as a donor and “Do to others as you would have them do to you"